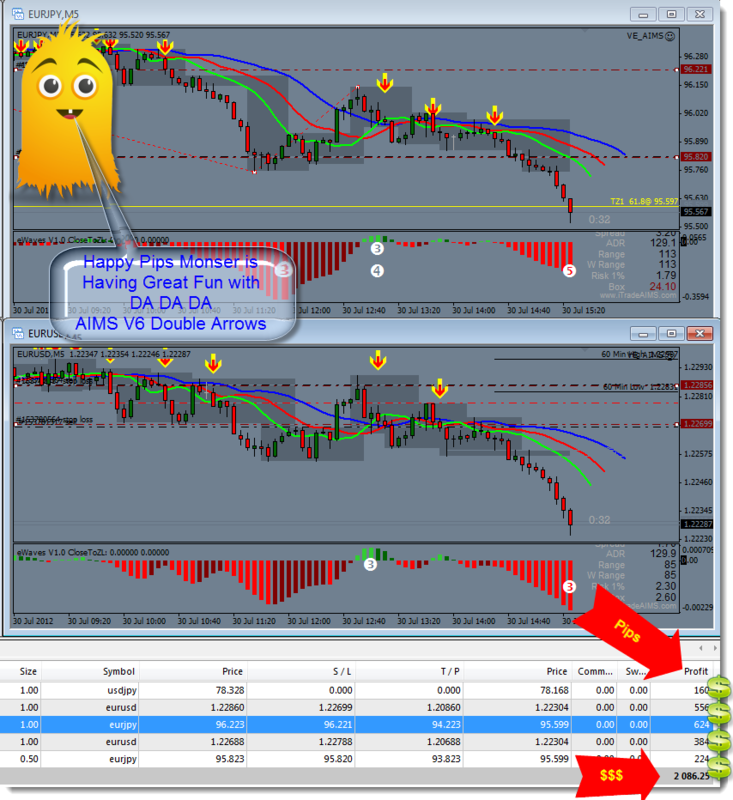 AIMS Stress Free Trading: What Turns You On, 200 Pips or 2000 Dollars? You choose your goal, then I will show you how to do it. In fact I'll tell you right now. Join AIMS Stress Free Trading RIGHT NOW! These Trades were called out in our Integrated Chatroom. Everyone is happy today.